AURORA "Two-Bedroom Apartment" is located in just 5 minutes walking distance from the city center and the Bus station. The nearest beach is located in 15 minutes walking distance. 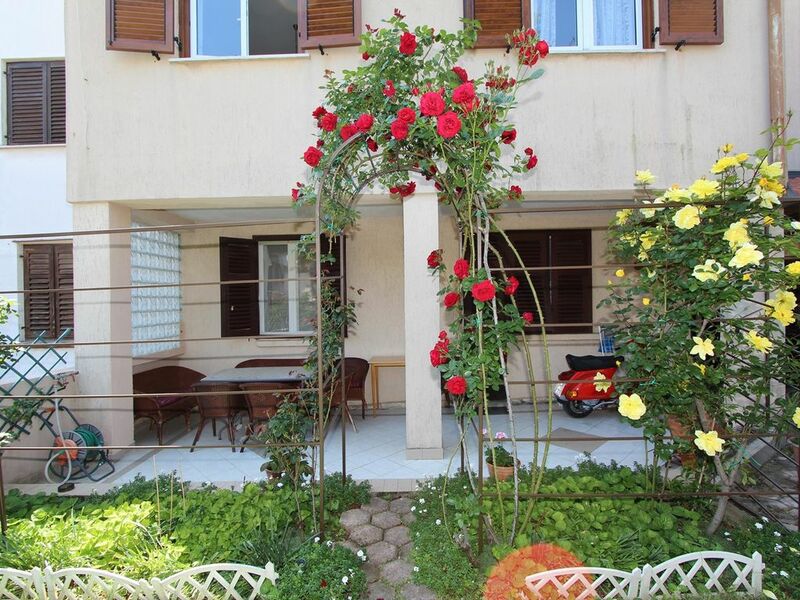 Interior size is 60 m2, the Apartment has a terrace 12m2 and a balcony 16 m2. It is located on ground floor. Free parking is available in front of the house.